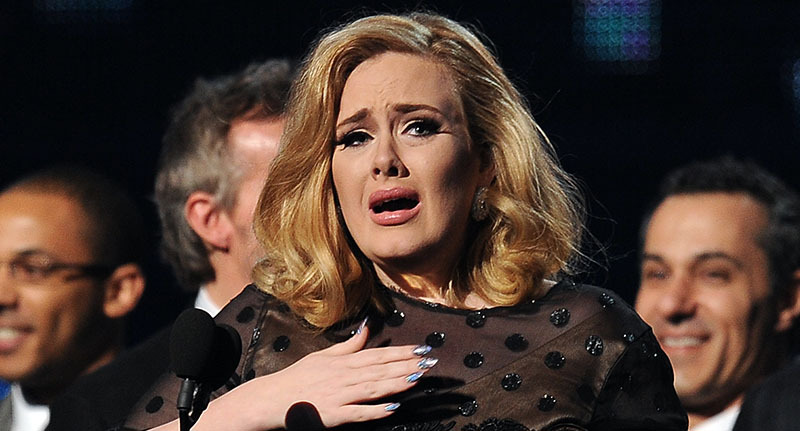 Adele has been forced to cancel the final two Wembley Stadium shows of her tour after damaging her vocal chords. The Hello singer was clearly devastated, posting a heartfelt apology on social media just after midnight. The 29-year-old megastar had already performed two nights to the huge crowds of about 98,000 fans on Wednesday and Thursday night, while the Saturday and Sunday concerts were also due to be full capacity crowds. I’m already maxed out on steroids and aids for my voice. I’ve considered doing Saturday night’s show but it’s highly unlikely I’d even make it though the set and I simply can’t crumble in front of you all and walk out on you in that way. I’m so desperate to do them that I’ve even considered miming, just to be in front of you and be with you. But I’ve never done it and I cannot in a million years do that to you. It wouldn’t be the real me up there. To not complete this milestone in my career is something I’m struggling to get my head around and I wish that I wasn’t having to write this. It’s something I’m really struggling to come to terms with. It’s as if my whole career has been building up to these four shows. 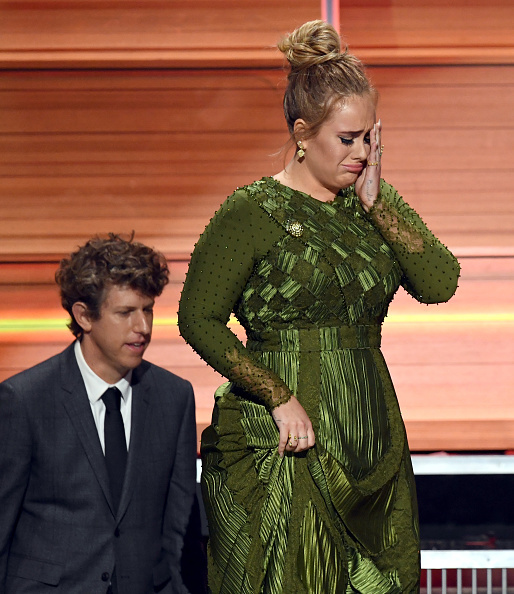 Adele begged for her fans’ forgiveness, expressing her love for them. Previously the singer had hinted that the four Wembley shows could be her last ever tour dates, saying ‘I wanted my final shows to be in London because I don’t know if I’ll ever tour again’. Refunds will be available for all fans if shows can not be rescheduled. We hope she gets better soon and that her fans are understanding!